A first book of 60 poems. 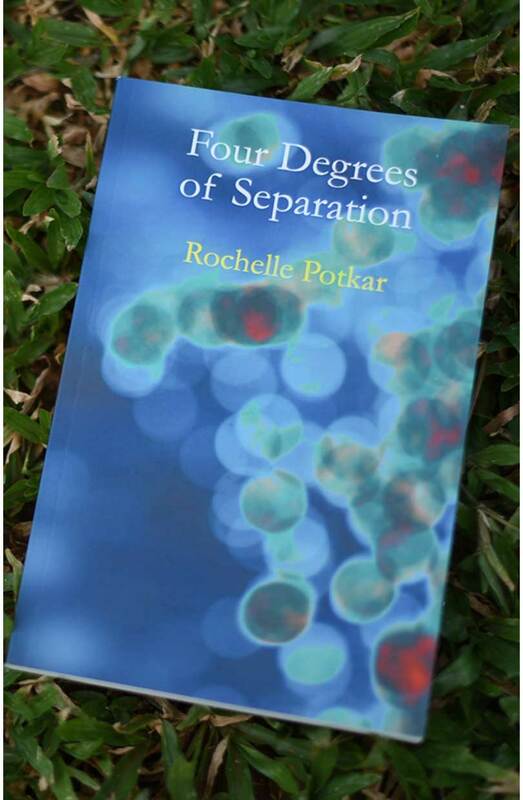 Potkar speaks with the cutting clarity of a woman wholly engaged with the world. She writes from the gilded moment vulnerability becomes knowledge, and then when knowledge becomes wisdom. The result, in all cases, is the poem: clever and crafted to a kind of broken perfection—the cracks show, but the shattered places are dusted with powdered gold. “If a day is a life, a word is a story,” Potkar writes. Her poetry condenses life into a gilded day, a story into a single word, as only a masterful poet can do it, or a woman can feel it.